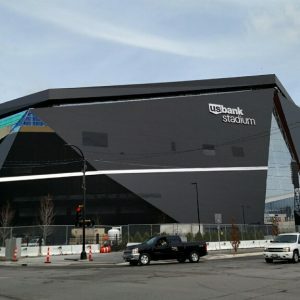 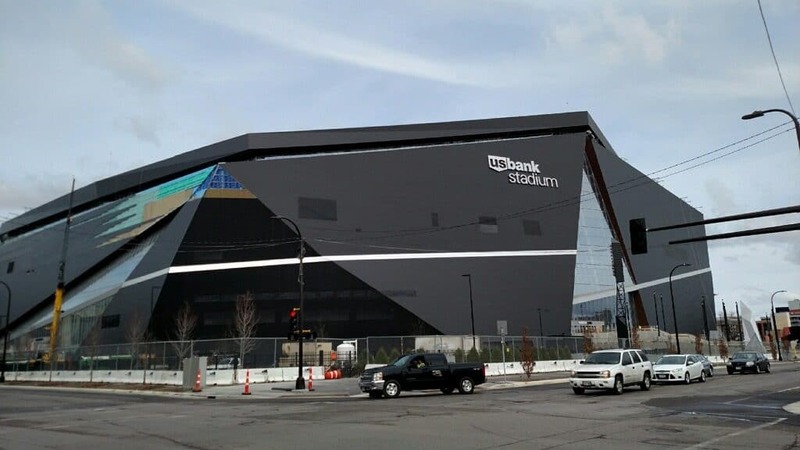 Monoglass was chosen to insulate the underside of the seating areas at U.S. Bank Stadium, the Vikings Multipurpose Stadium. 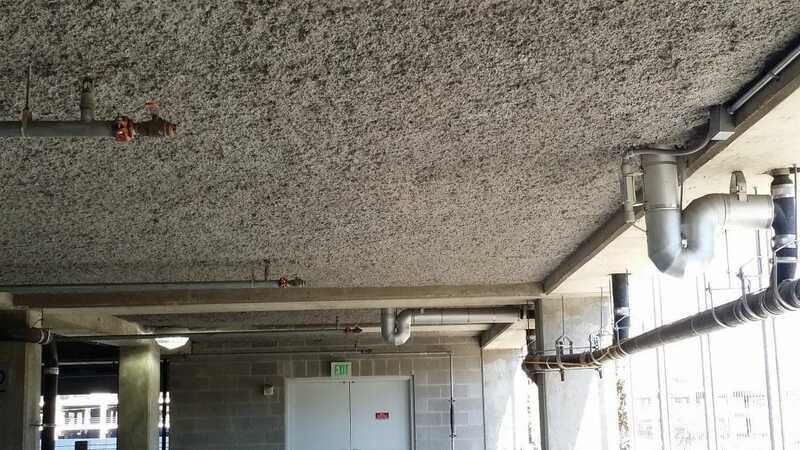 The project called for insulation to the underside of concrete high off the ground. 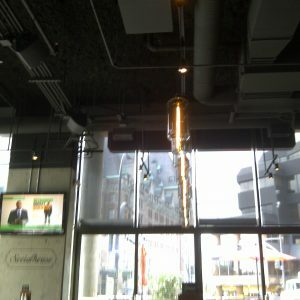 Monoglass effectively solved the problem. 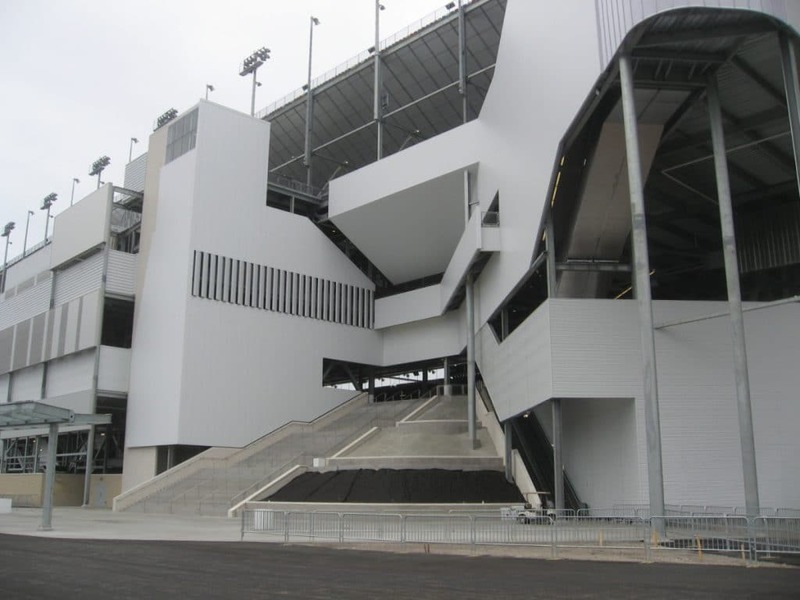 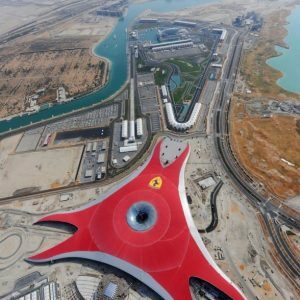 Home to the Daytona 500, the Daytona International Speedway underwent a $400 million dollar renovation which was completed in early 2016. 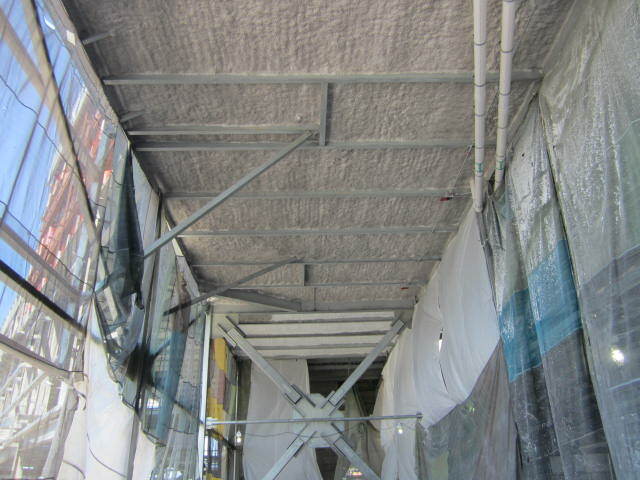 Monoglass was chosen to insulate the concourse areas, using our grey tinted adhesives. 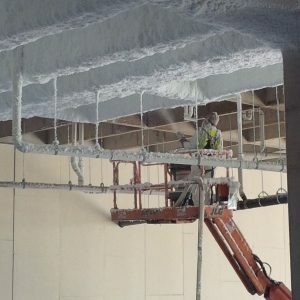 The far right photo shows the installation underway. 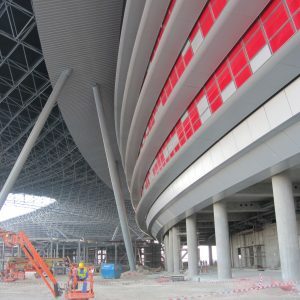 The photo to the right shows one of the new “Injectors”; one of five redesigned entry ways that lead into three different concourse levels. 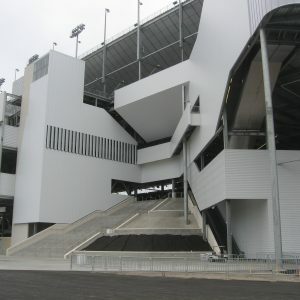 Each level features spacious social areas along the nearly mile-long frontstretch. 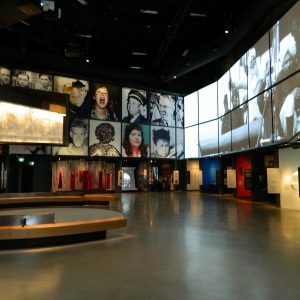 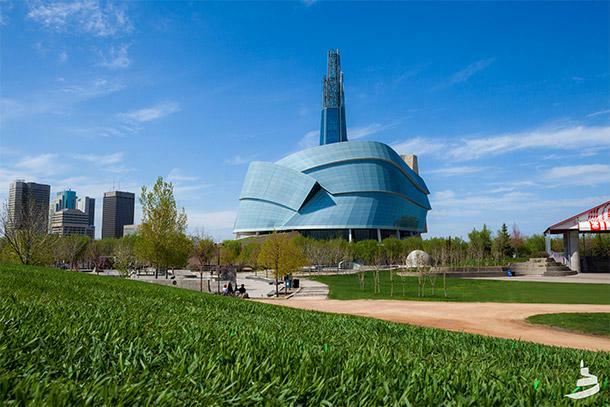 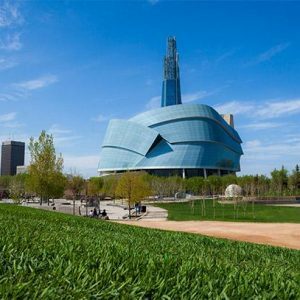 A towering structure of glass, stone, concrete and steel, the Canadian Museum for Human Rights (CMHR) is a work of art designed by world-renowned architect Antoine Predock, winner of the coveted American Institute of Architects Gold Medal. 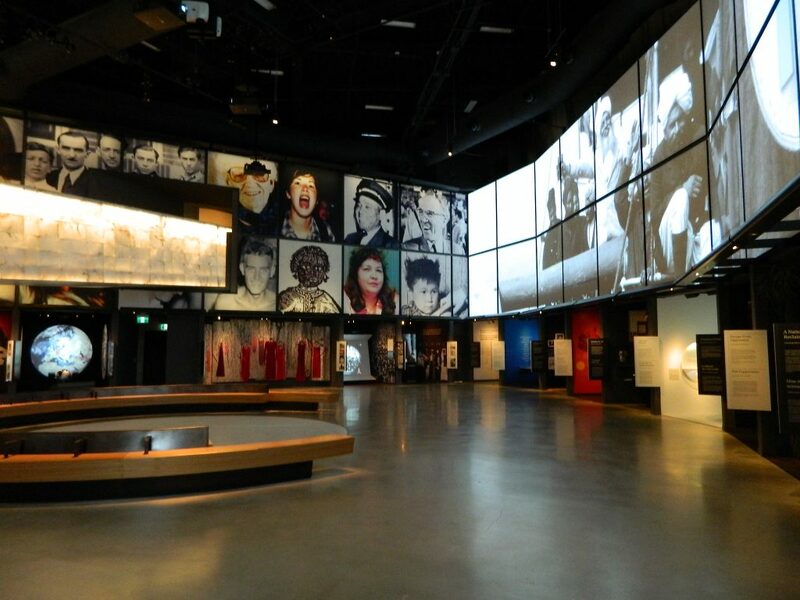 Monoglass Spray-On was applied using charcoal black tints to improve the audibility and reduce noise reverberation in the Museum galleries. 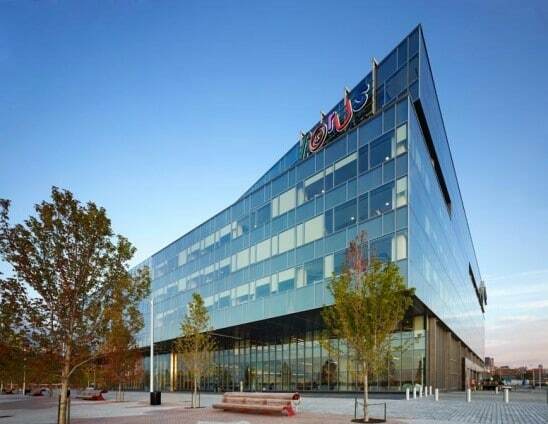 The upscale 300-room hotel is set to open in 2017. 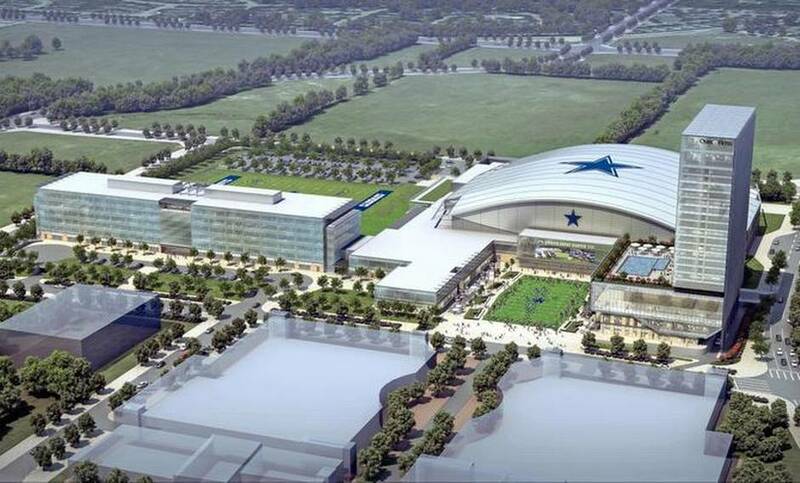 It will be a cornerstone for the private development surrounding the Cowboys headquarters and training facility which will be used not only for Cowboys practices but also for high school football games and other school and city events, meetings and conventions. 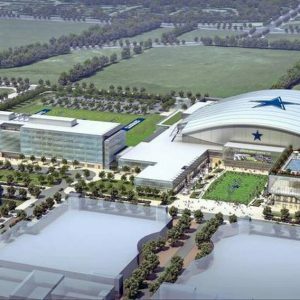 The team’s headquarters adjacent to the center will house administrative offices, coaches’ offices and the Dallas Cowboys Cheerleaders. 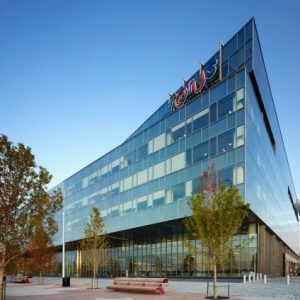 Corus Quay, Corus Entertainment’s new Toronto headquarters consolidates together 11 independent Toronto-based operations, including 24 television services, three Toronto radio stations and over 1,100 employees. 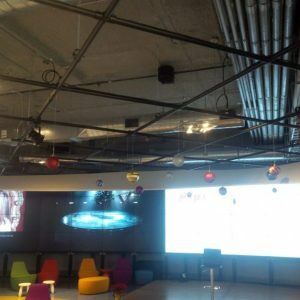 Sonoglass Acoustic Finish was chosen over the other specified products for its cost, appearance, low VOC content and other competitive advantages. 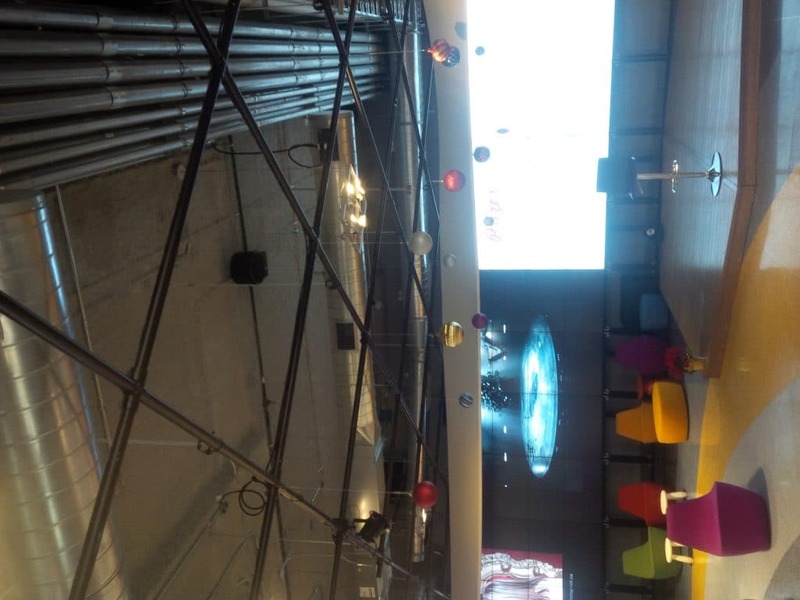 It was installed throughout the offices and blends in very well with the grey concrete substrate. 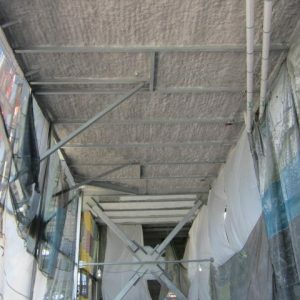 Additions to the Quay will see more Sonoglass being installed in spring of 2012. 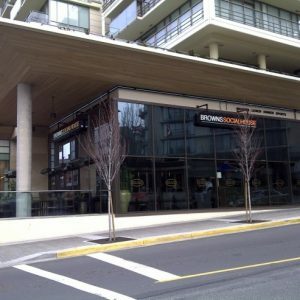 One of the biggest advantages of Monoglass is the ability to adhere to any surface configuration. 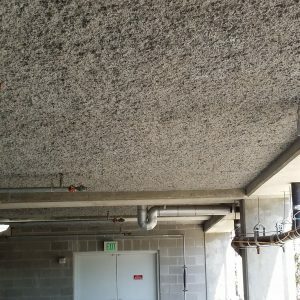 There is no better example of this than the A.E. 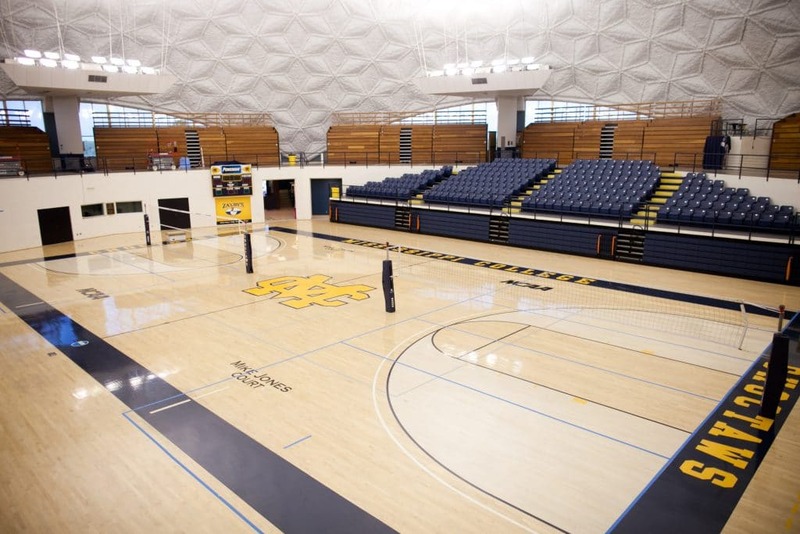 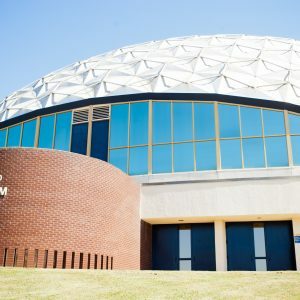 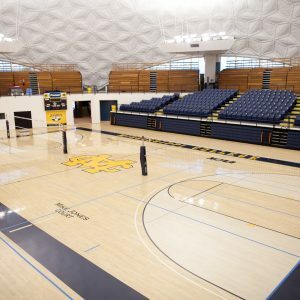 Wood Coliseum at Mississippi College. 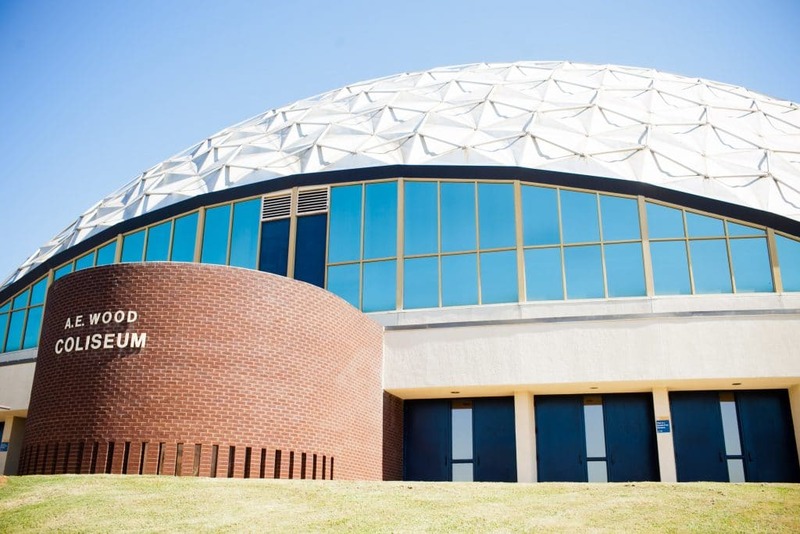 The dome structure could hardly be insulated with anything other than a sprayed product. 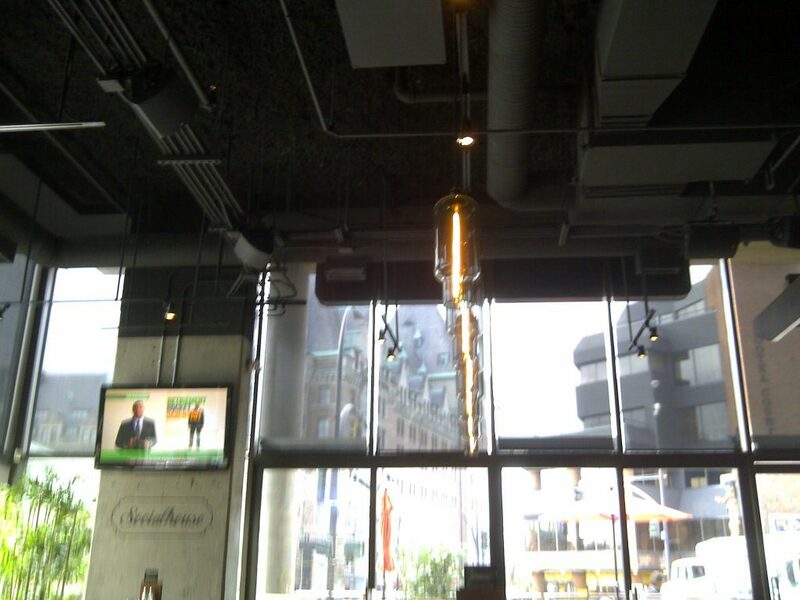 Monoglass was chosen to provide both thermal and acoustic improvements to this space. 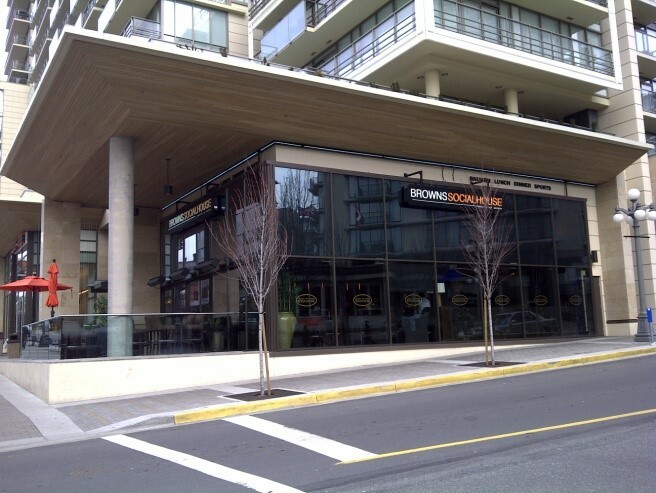 Monoglass Spray-on was installed using charcoal tinted adhesive at Brown’s Social House restaurant to reduce noise reverberation within the restaurant and also between this space and the condominium apartments in the tower above.